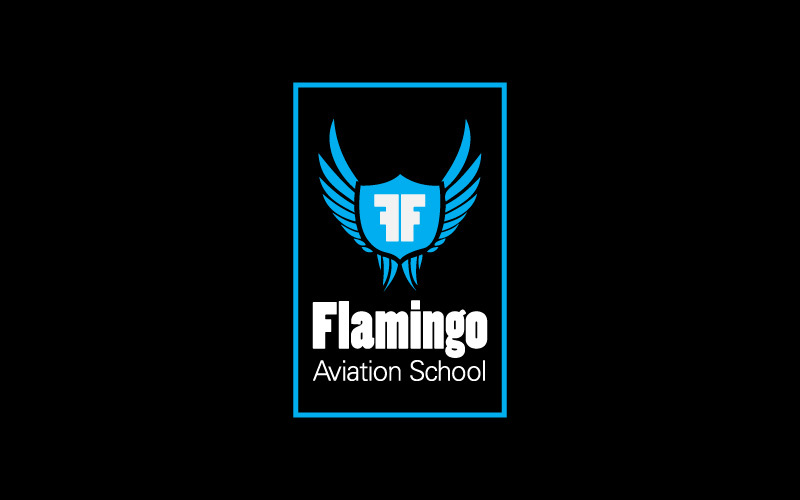 Flamingo Aviation school provides finest flying classes for you in London. Maa Designs created professional logo for them. Services which our company provides them are greeting card, news letter, 2d animation, e-commerce website.